A versatile range suitable for any purpose. 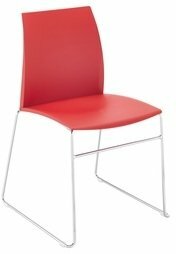 High level office working, hot desks or cafe environments this range can adapt to suit your needs. 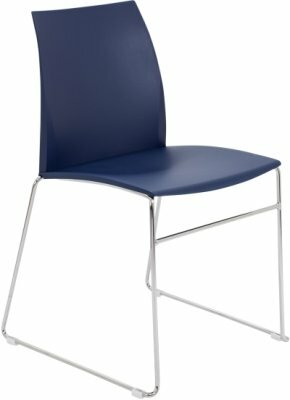 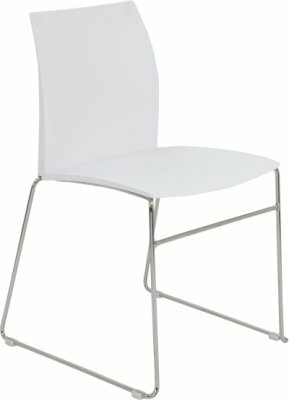 Available in a range of colours and frames, this is the ultimate multi-purpose chair.